This book is the continuation of the successful puzzle-book series, which started with the “Greatest 365 Puzzles” and “Greatest 501 Puzzles” from 2012. 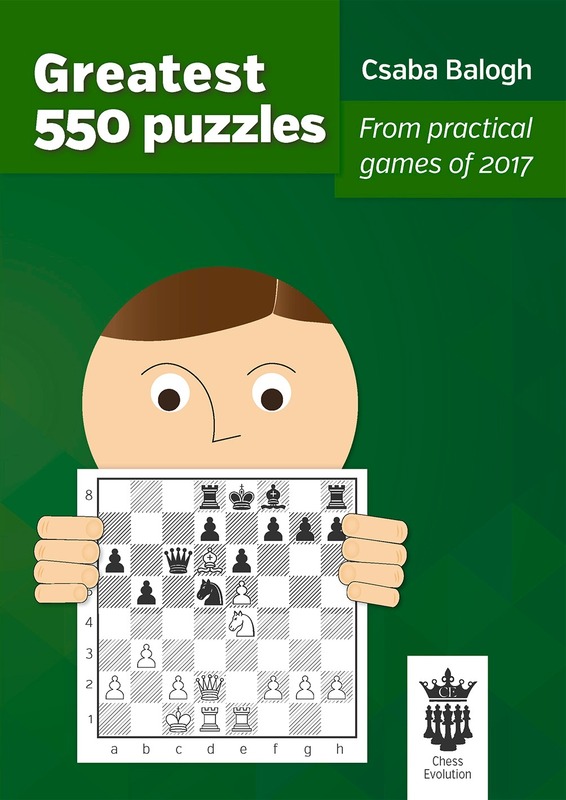 It was followed by „Tactics, Tactics, Tactics!” Volumes 3 and 4 which covered the best practical puzzles of 2013-2015 and the next one of the series was the "Greatest 551 Puzzles" with the combinations of 2016. The new book contains 550 puzzles divided into 3 chapters. You will fi nd a huge range of tactical ideas that you can use in your own games! All the puzzles have been collected from practical games throughout 2017.